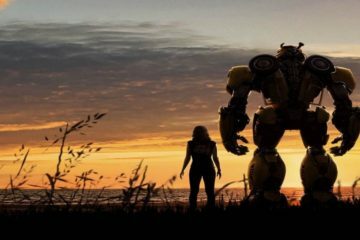 Bumblebee is an incredibly potent family film, with the most impressive and innovative cinematography the franchise has seen. 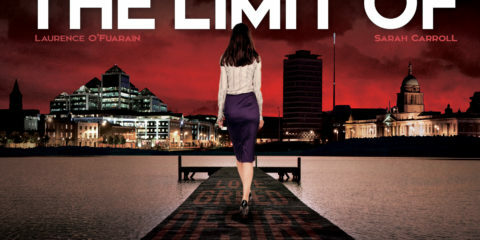 The strength of the characters and their journey means Blockers won't stop you from having a good time at the cinema. 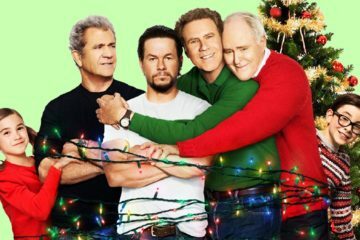 Daddy's Home 2 is one of the worst comedies of the year and despite the talent on hand is something you should only watch when you have a lot of free time on your hands and don't have to pay for it. 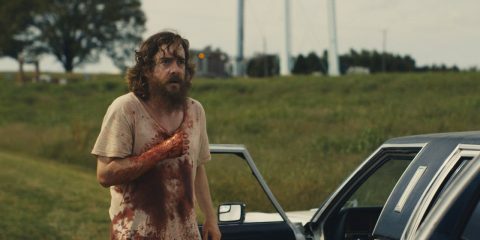 A few game performances save Sisters from its uninspired plotting and filmmaking. We sent our Graham along to meet the cast and crew of new American hit comedy Trainwreck when they came to Dublin to premiere the film. 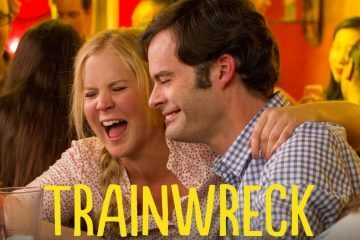 Universal Pictures Ireland and the Dublin International Film Festival are teaming up to bring new comedy Trainwreck to Dublin audiences August, 14th.